World’s major news event happens when the Donald Trump was inaugurated as the 45th President of the United States on 20th January 2017 after Barack Obama. 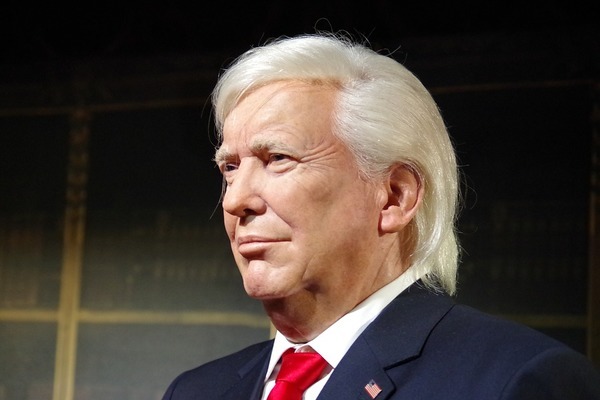 Donald Trump is a businessman and television personality from New York City. He defeated the democratic nominee Hillary Clinton and became president of America. But very first day, on 21st January, Trump faces protest by the Women’s march due to its legislation and policies regarding human rights including women’s rights. Around 420 marches reported in United States and 168 in other countries. It becomes the largest single day protest in American history. On 11th February 2017, North Korea test fires the ballistic missile across the Sea of Japan under the leadership of Kim Jong –un. Kim Jong-un is the chairman of the Workers Party of Korea and supreme leader of Democratic People’s Republic of North Korea. According to South Korea’s Foreign Ministry “North Korea’s repeated provocations show the Kim Jong-un regimes nature of irrationality, maniacally obsessed in its nuclear and missile development.” While some analyst says that it was an armed provocation to test the response of US President Donald Trump. It was the first major provocation since Donald Trump become president. Testing of ballistic missile by North Korea was one of the major news in the month of February 2017. 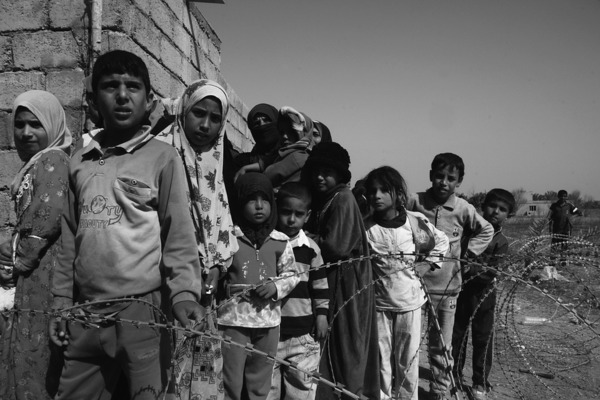 A humanitarian crisis is defined as a singular event or a series that are threatening in terms of health, safety and well being of a community or a large group of people. On 10th March 2017, United Nations warns that the world is facing the biggest humanitarian crisis since World War II. According to United Nations around 20 million people from Yemen, Somalia, South Sudan and Nigeria are at risk of starvation and famine. United Nations urged and immediate injection of funds to these countries. This was one of the World’s major news of 2017 as around 20 million people are suffering with it. On April 13th 2017, United States drops world’s largest non nuclear weapon GBU-43/B MOAB at eastern Afghanistan which was populated by ISIS affiliated militants. GBU-43/B Massive Ordnance Air Blast is also commonly known as Mother of All Bombs. On 13th April it was the first operational use of the MOAB. This bomb is designed to destroy heavily reinforced targets across large area. According to Afghan officials around 92 militants were killed in this strike. 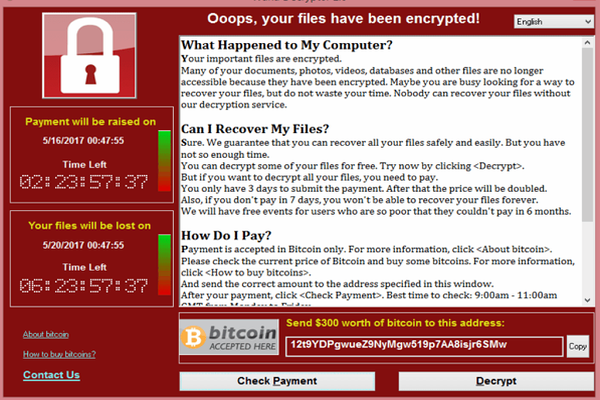 On 12th May 2017, when computers from at least 150 countries from all around the world were hit by Ransomware cyber attack. This was the major news in the month of May month when such a large scale of computers was not able to function properly. A Ransomware cyber attack is a type of malicious software that blocks the access unless a ransom is paid. Within a day more that 230000 computers in over 150 countries were affected by this. Major news of the June took place when Islamic States destroyed Great Mosque of al- Nuri. 800 years old mosque was built by one of the great military commander Nur al – din al- Zangi. Mosque was famous for its learning minaret and is also gave the city its nickname “the hunchback”. Iraqi Prime Minister Haider al – Abadi stated that the destruction of the mosque by ISIS was a “declaration of defeat” by Islamic States. UN General Assembly Secretary General Antoni Guterres hailed as historic the fist multilateral disarmament treaty in more than two decades, but Guterres acknowledged that much work was needed to rid the world of its stockpile of 15,000 atomic warheads. As the North Korean nuclear crisis is a thing of worry at large, 51 countries on July 7 signed new treaty outlawing nuclear weapons that has been fiercely opposed by the US and other nuclear powers. The treaty was adopted by 122 countries of the 193 U.N. members. U.N. Security Council unanimously approved fresh sanctions on North Korea further restricting trade and investments. The treaty was followed by the negotiations led by Austria, Brazil, Mexico, South Africa and New Zealand. The countries like United States, Russia, Britain, China, India, Pakistan and France did not take part in the negotiations. This was one of the major news of 2017. On 5th August 2017, in response to Pyongyang’s two intercontinental ballistic missile tests in July, the U.N. Security Council unanimously approved sanctions on North Korea which includes banning trade and investment with North Korea is restricted to export worth over $1 billion. North Korea’s neighbors and ally China aimed at building pressure on North Korea to return to Negotiations on its nuclear and missile programs. The sanctions on North Korea on August 5, by U.N. bans North Korea from exporting coal, iron, lead and seafood products which is estimated to be worth over $1 billion. On 15th September 2017, Cassini Huygens ends its 13 years mission by plunging into Saturn, becoming the first space craft to enter the planet’s atmosphere. It is the major news and achievement in space. 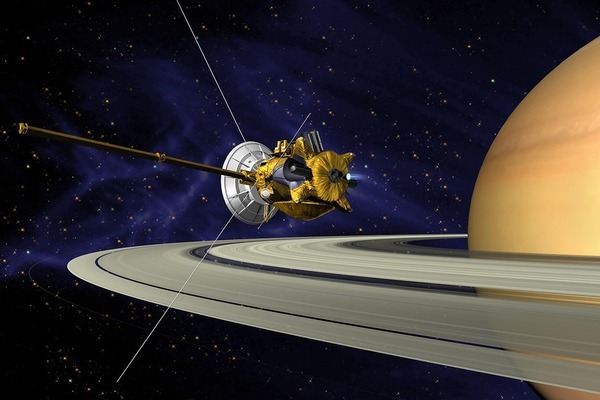 The Cassini Huygens mission is collaboration between the three space agencies namely NASA, The European Space Agency and The Italian Space Agency to send a probe to study the planet Saturn and its system. It was launched in October 15, 1997. Cassini spacecraft made its final approach to Saturn and entered the planet’s atmosphere on September 15. The Cassini orbited the ringed planet Saturn before it lost it contact with the spacecraft on September 15. The Cassini Huygens landed on Saturn’s largest moon Titan, in January 2005. Great work! Thanks for updates. Those news is irritable for normal guys.one side many people’s are suffering many difficulties in Sudan,Lydia etc.and other side north Korea,oh my God!! beggest danger for whole world.i want to say that U.N. and USA should come ahead to solve these problems. Yes and this problem should be solved on priority basis before any damage done by N. Korea. Thanks for your views. I love how you ended this, with a good story about endless possibilities and the future, the pursuit of knowledge. Those kinds of stories seem to take the back burner to the tragic stories that we see every day I fear for that future, and a story like this is the only thing that gives me hope. I really appreciated the read. I much prefer this style of news – summarising it every few months or so – than the 24hr always on news. Nice job rounding up the headlines. Looking forward to your Feb/Mar release(? )!